If you could choose between having your carpets clean and dry in 1-2 hours or in 1-2 days, which would you choose? If you’ve ever smelled musty, moist carpets or stepped on wet carpets, then the answer is obvious. Steam cleaning machines work by pumping buckets full of hot, soapy water into your carpet. They claim that water is sucked back up by the machine. However, that’s not usually the case, and instead, steam cleaning leaves behind a lot of water and sticky residue that can attract dirt. Steam cleaning does make your carpets look clean for a short time period, but the soap residue that gets left behind will cause them to get dirty quickly. Then you’ll have to call them again to get out dirt that they caused! And with all that extra water, carpets take much longer to dry, often up to 1-2 days. While you’re waiting for your carpet to dry, harmful mold and bacteria have a perfect damp climate to grow in. All in all, steam cleaners take longer and actually cause your carpets to get dirtier quicker. 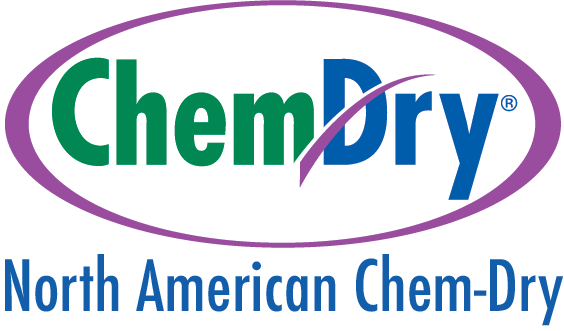 The much better option for carpet cleaning in San Francisco is North American Chem-Dry. Our unique, effective carpet cleaning dries quickly and doesn’t leave behind any soapy residue. We use a patented Carbonating Cleaner that is applied using a low-pressure spray machine, covering your carpet with millions of microscopic carbonated bubbles (instead of tons of water). These tiny bubbles lift dirt and grime from the fibers of your carpet and raise them to the surface where they’re easily cleaned away. With our carbonated cleaning method, we’re able to use far less water than most steam cleaners. That’s why carpets cleaned by Chem-Dry are dry in only 1-2 hours, not days. Overall, North American Chem-Dry offers a healthier, more thorough carpet cleaning than the competitors in San Francisco.